Each of them will be within a new theme zone. BBDO is responsible for this innovative project at brand level. 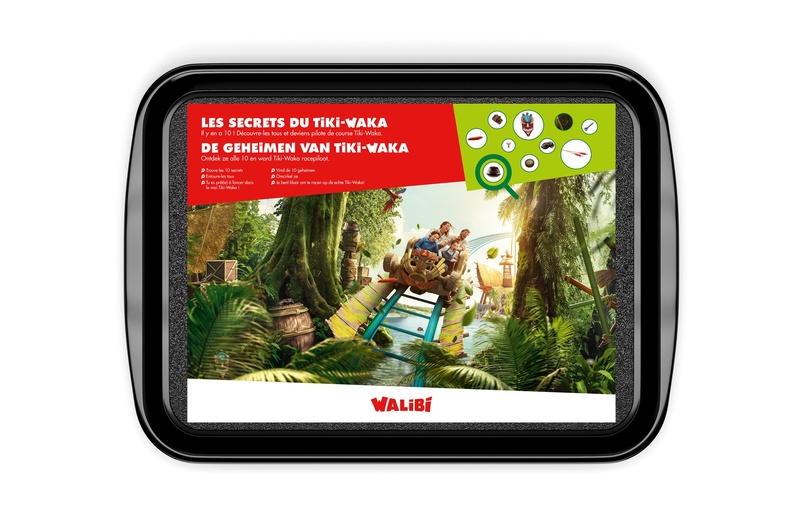 This year, Walibi will open the new Exotic World with the eye-catching Tiki-Waka as the new family funcoaster. Aqualibi has also been upgraded and expanded with a “Kiddie Bay”. In a first phase, BBDO has prepared a teasing campaign to enthuse Belgians about the new attractions. The agency has developed compelling 3-D key visuals for both worlds that show off the attraction and the “world” in a highly detailed way. It can be examined for hours, and still new elements will be discovered each time ... but the viewer can only see it in a sneak preview through a W-shaped keyhole that constantly opens and closes. The W therefore becomes the gateway to the new worlds of Walibi. Using this principle, outdoor posters, a 10-second TV commercial and one of 6-seconds for ‘social’ have been created. 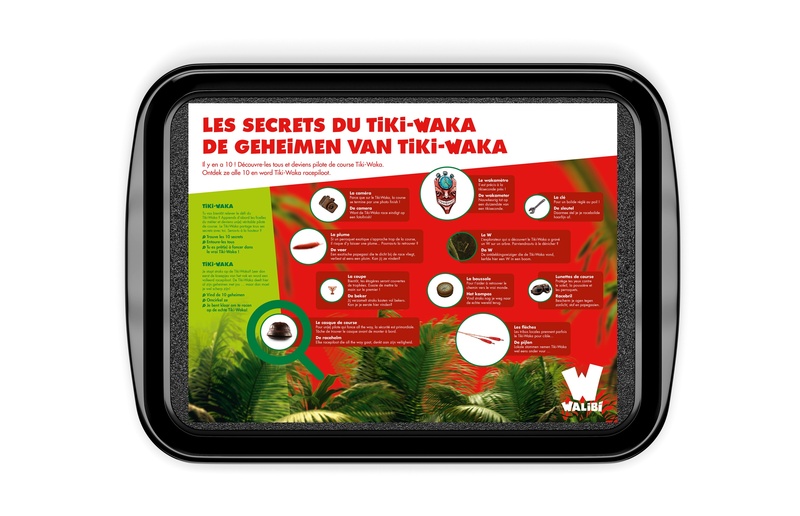 In the park itself, communication has also not been forgotten: placemats let children dig even deeper into the secrets of Tiki-Waka, and there’s a billboard at the exit when visitors leave the park. 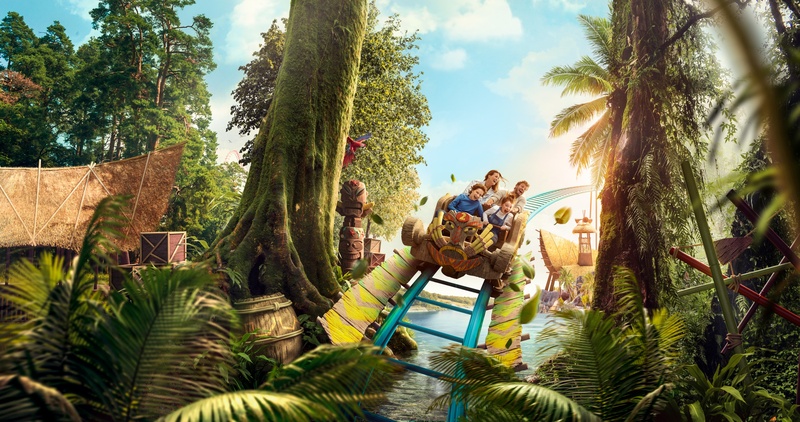 Walibi is also turning the Brussels-Wavre shuttle route into an attraction. 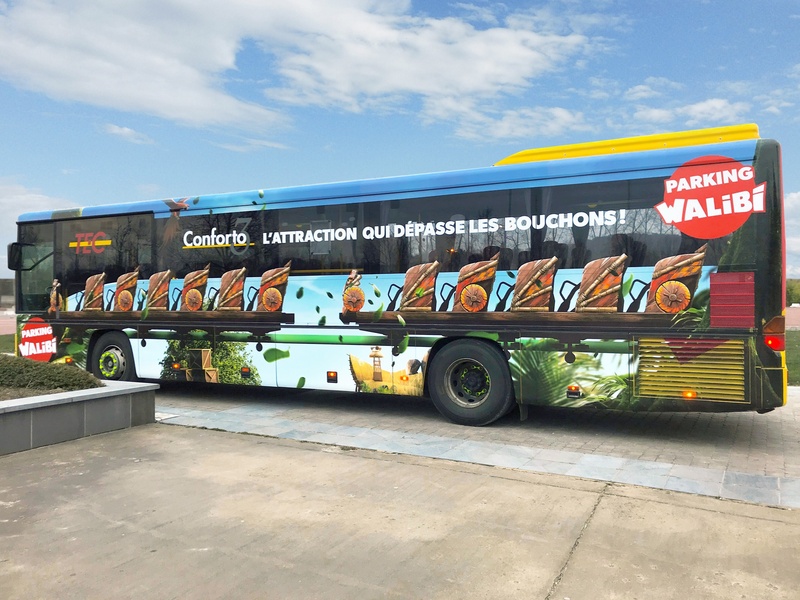 In collaboration with TEC and Hungry Minds, the priority bus "Conforto 3" wisks commuters from Brussels to Wavre past any traffic jams and completes the journey in just 20 minutes in the morning. 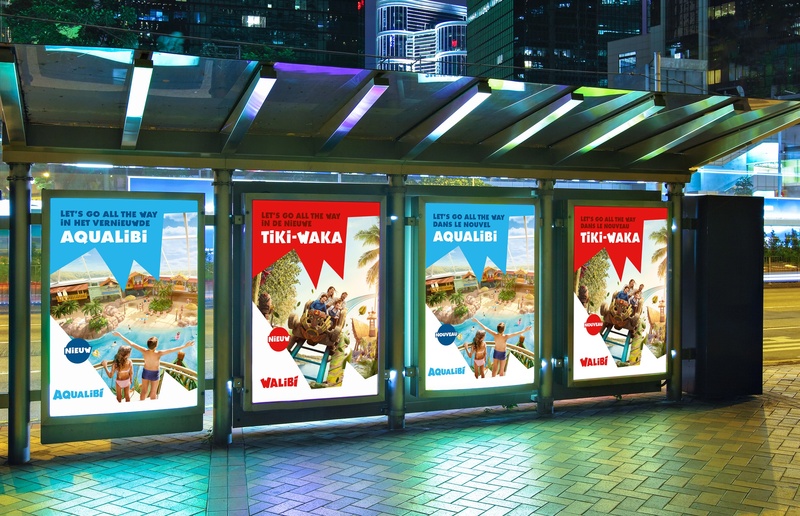 BBDO made two TV commercials to mark the occasion that will further shape the new Walibi. 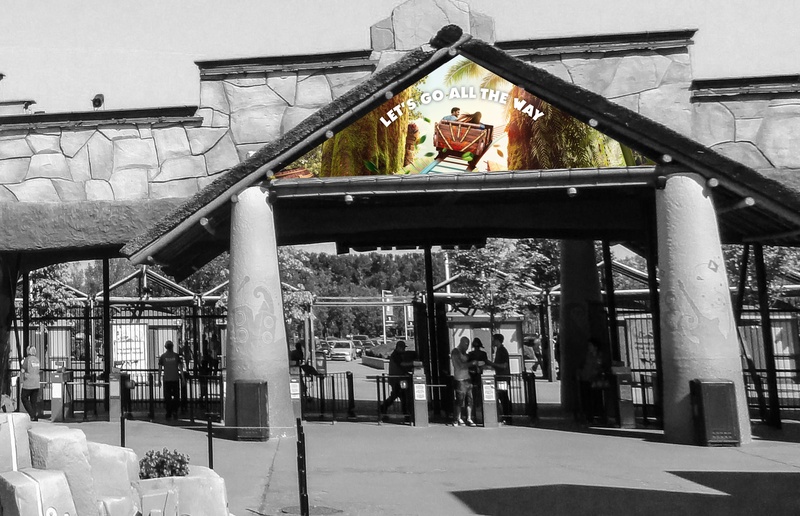 Both spots start from the same insight: Walibi is a world in which you experience everything much more intensively. They invite the viewer to go “All the way”, instead of being content with everyday life. 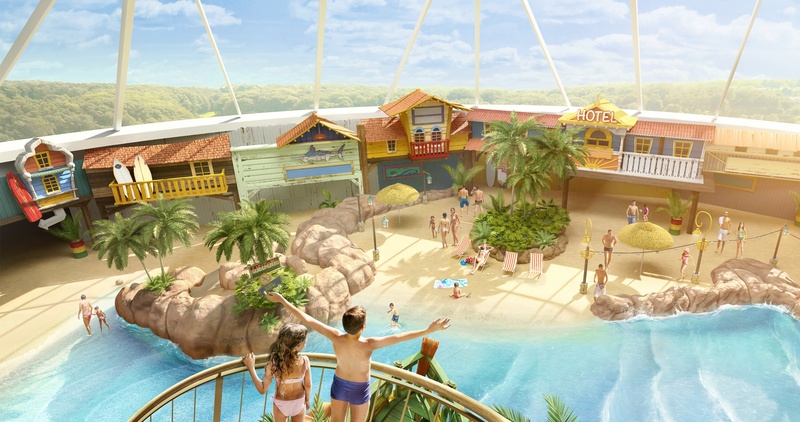 For the new “Exotic World” the focus was on “Tiki Waka”, the new family fun coaster, while for Aqualibi, the “Kiddie Bay” – for kids - was put in the spotlight.